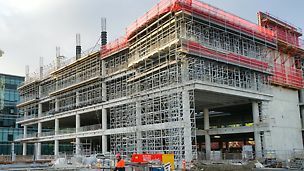 A 2 level commercial complex located in Christchurch. 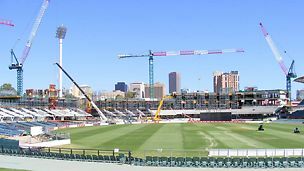 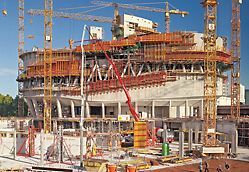 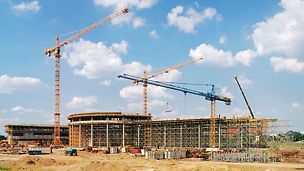 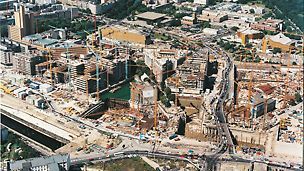 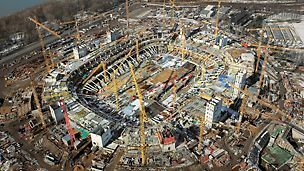 Supplying the total formwork and scaffold package for the 33,000 seat Adelaide Oval Redevelopment. 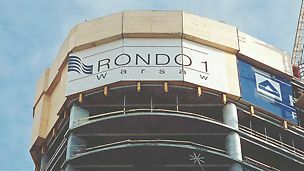 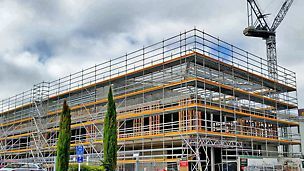 Construction of office for one of Australia's leading engineering contractors and services providers. 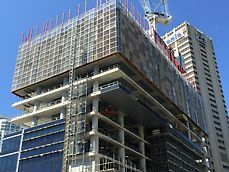 Blue C Resort built for the Grand Mecure chain with overlooking Coolangatta Beach at the bottom of the Gold Coast. 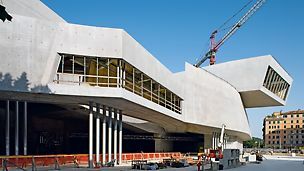 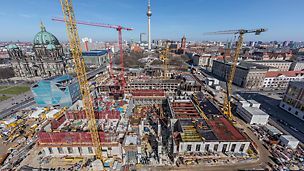 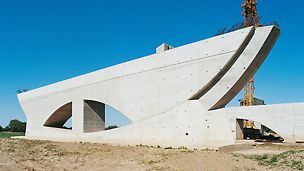 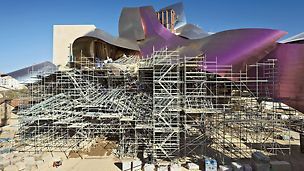 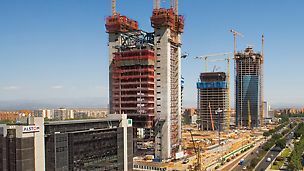 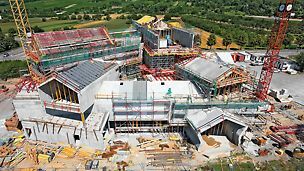 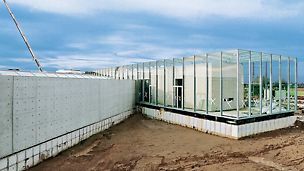 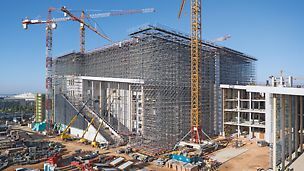 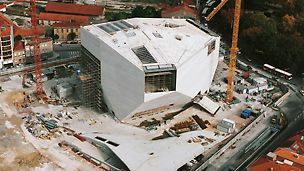 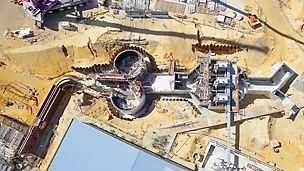 A complicated scoop and southern external wall construction. 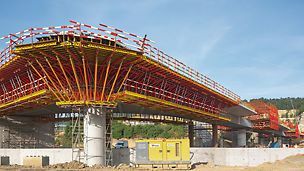 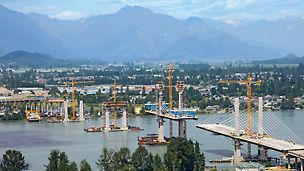 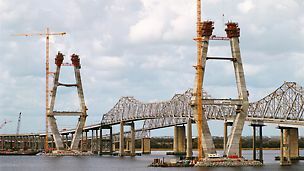 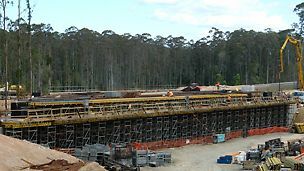 The construction of the Northbound Bridge over Service Road at the Pacific Highway. 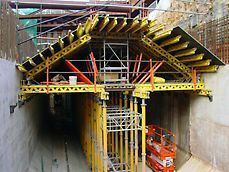 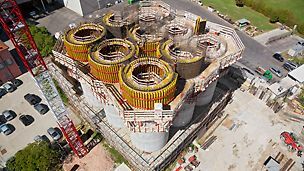 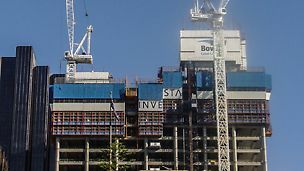 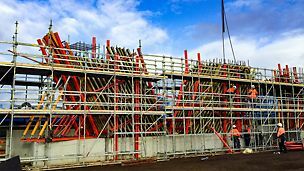 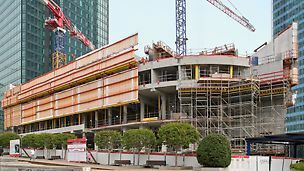 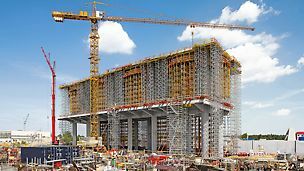 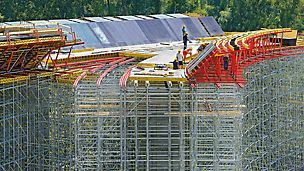 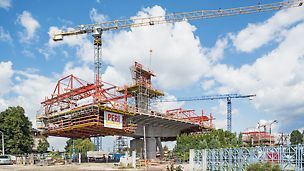 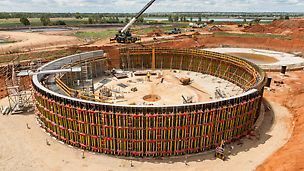 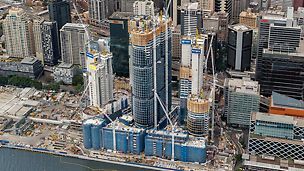 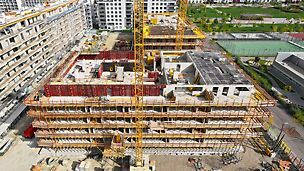 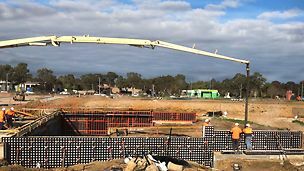 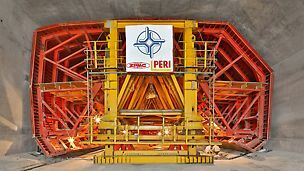 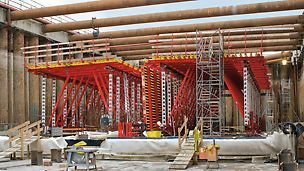 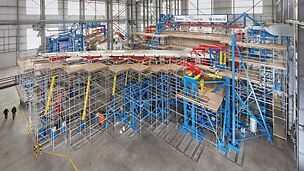 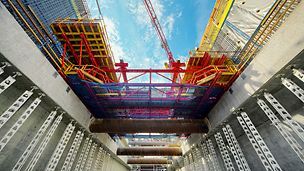 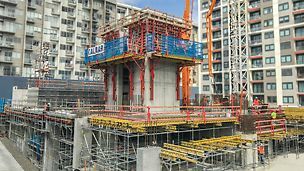 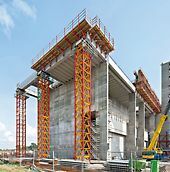 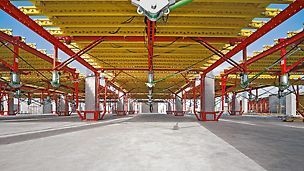 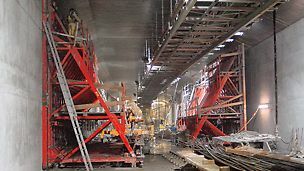 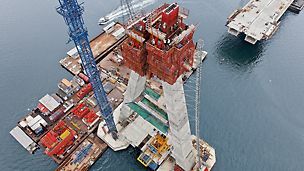 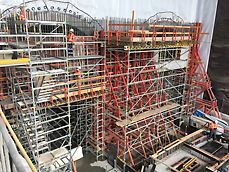 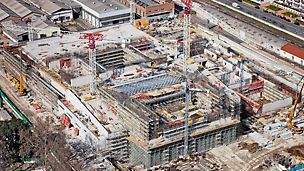 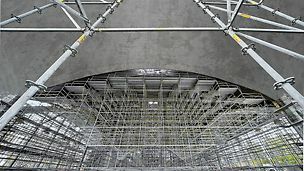 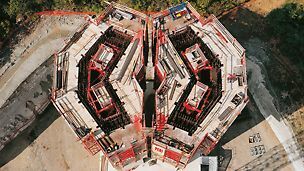 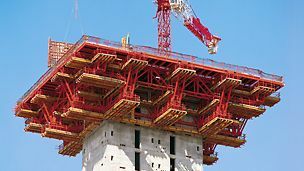 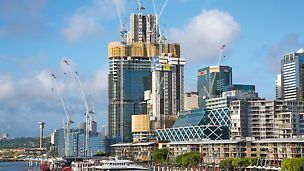 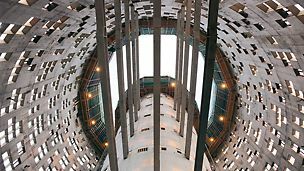 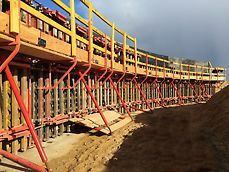 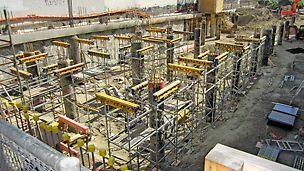 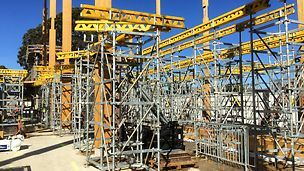 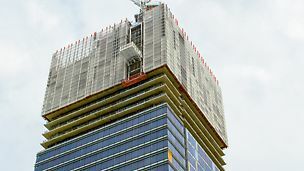 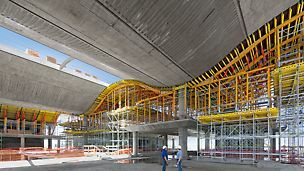 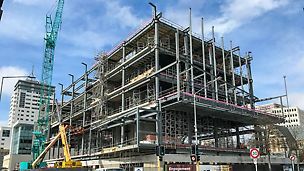 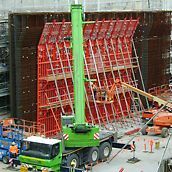 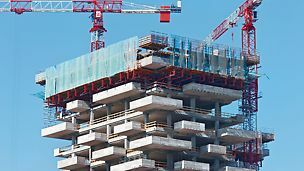 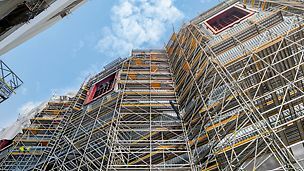 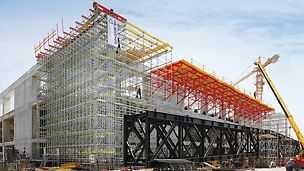 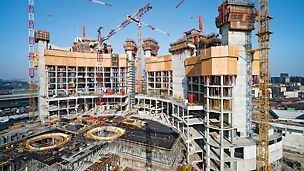 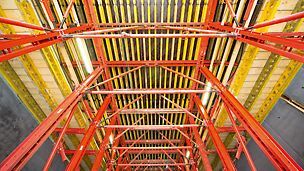 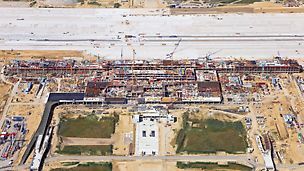 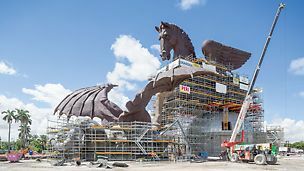 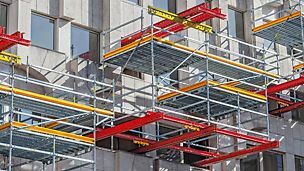 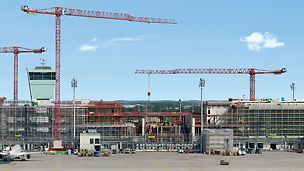 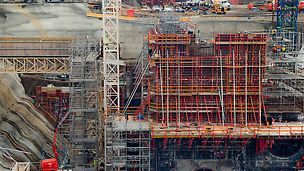 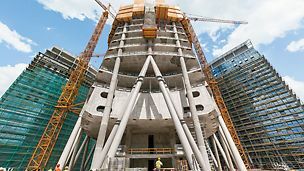 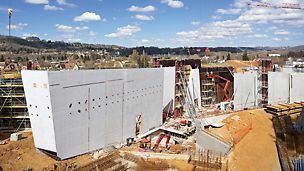 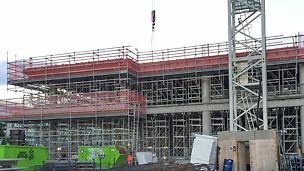 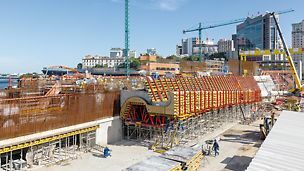 The largest Jacked Box operation in Australia was completed using PERI formwork systems. 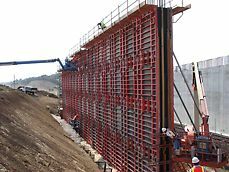 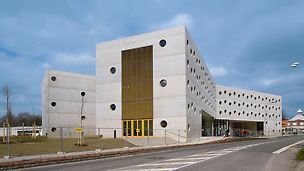 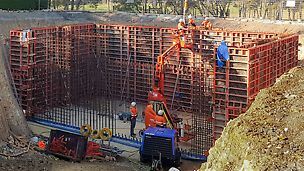 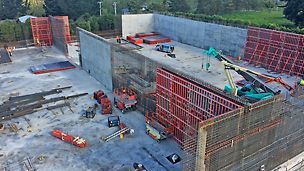 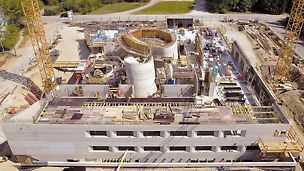 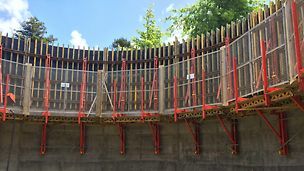 The large multi-cell detention tank, with 5.3 metre high walls, for a new estate was poured using PERI TRIO. 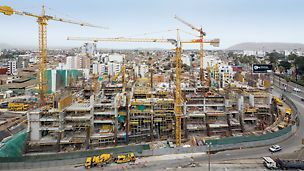 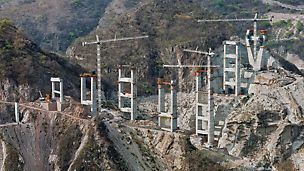 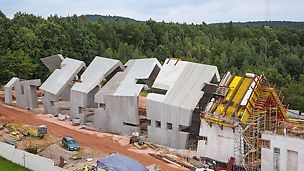 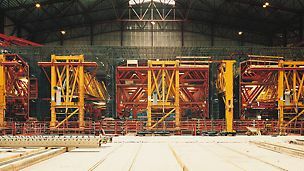 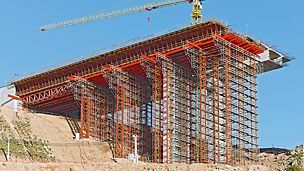 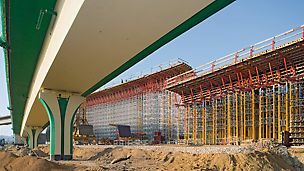 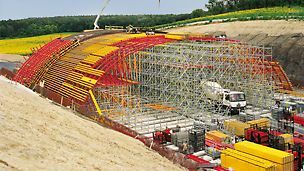 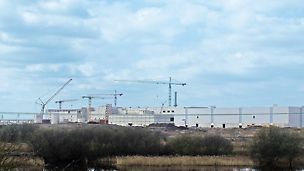 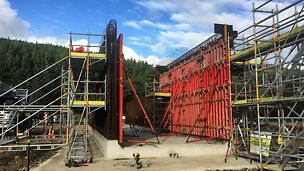 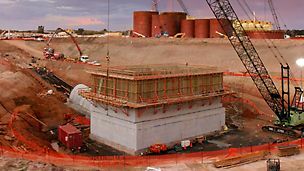 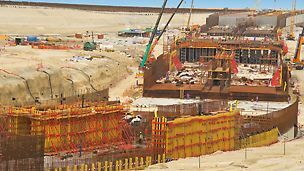 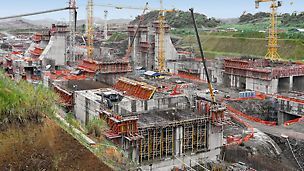 Formwork, Scaffolding and Engineering for new gold mine. 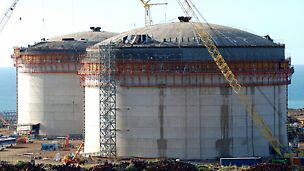 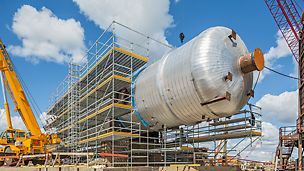 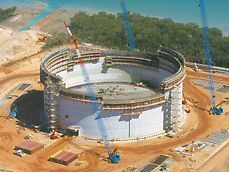 The cryogenic containment tank on the Darwin LNG Tank Project. 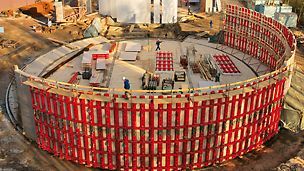 Efficient and quick solution for the bioreactor and circular clarifier tanks. 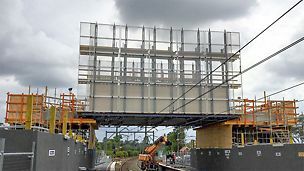 Providing a safety screen solution over a live metro railway line. 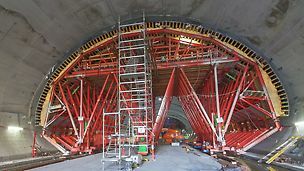 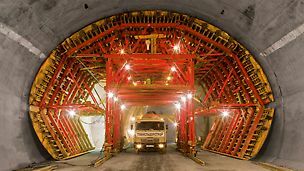 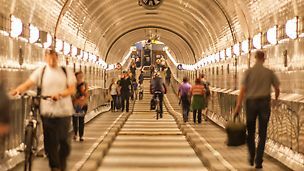 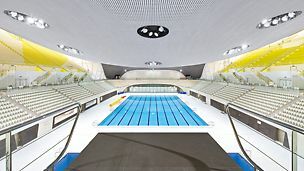 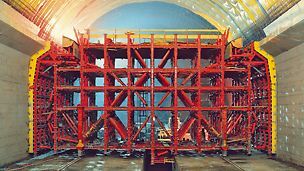 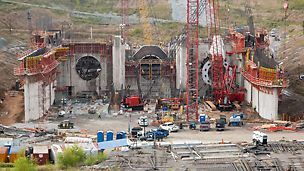 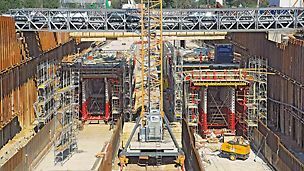 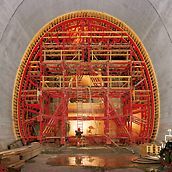 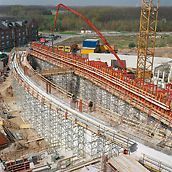 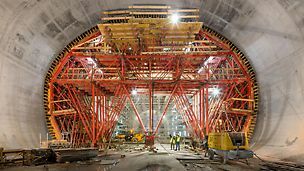 The tunnel was constructed in three stages and three separate sections. 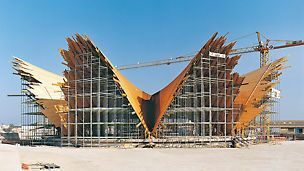 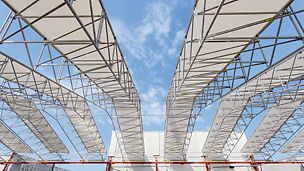 A flagship health facility for Western Australia with a landmark design. 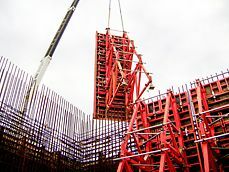 Section one of the Geelong Bypass project involved a new bypass from Corio to the Midland Highway. 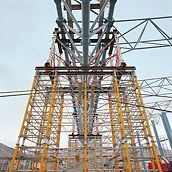 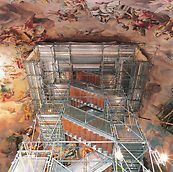 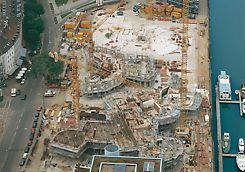 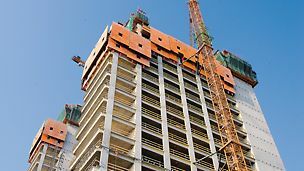 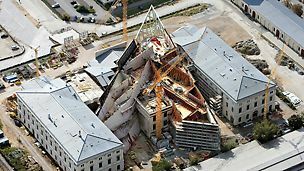 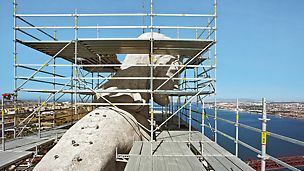 With the use of a PERI’s self-climbing LPS hydraulic system, the customer was able to free up crane time for other areas of the job. 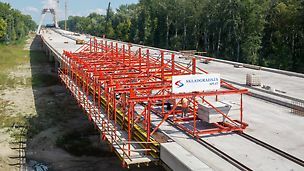 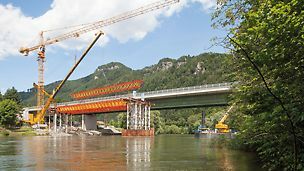 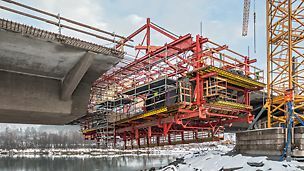 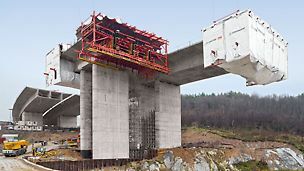 The LHD Link Alliancedelivery the project as a design and construction package, a first for a RTA road project, combining both in-situ cast Balanced Cantilever and Incremental Launch techniques in a single bridge. 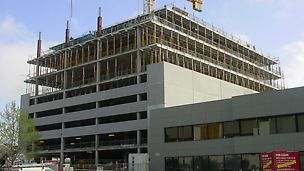 Consists of 2 major cores located in Christchurch. 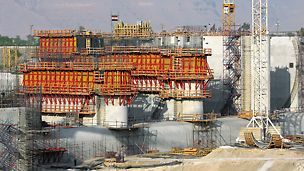 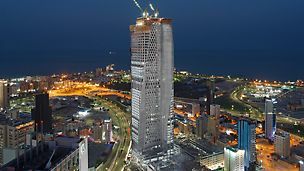 The world’s fastest developed gas project. 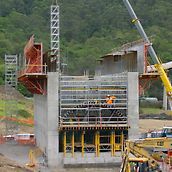 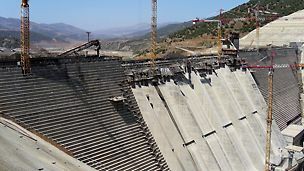 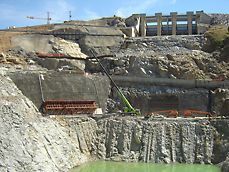 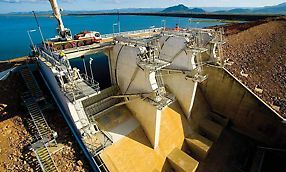 Upgrading the Spillway of the longest dam in Australia. 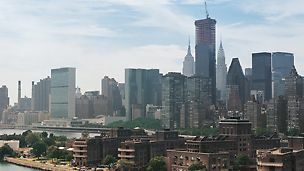 A city skyline with a chic cosmopolitan structure. 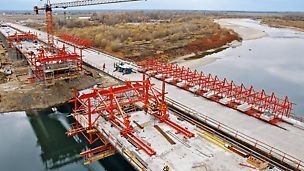 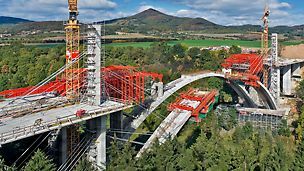 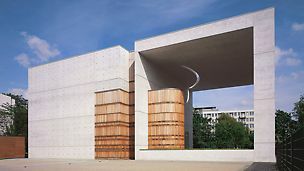 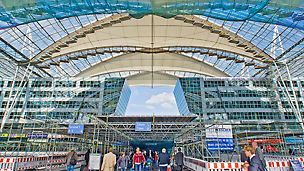 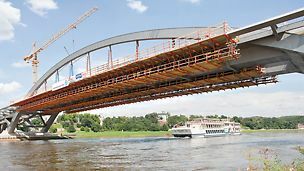 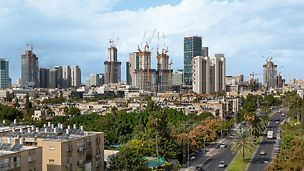 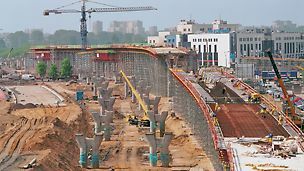 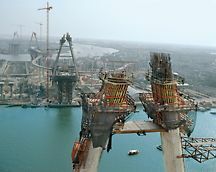 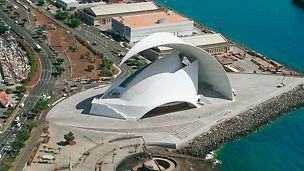 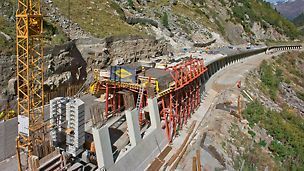 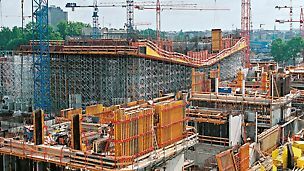 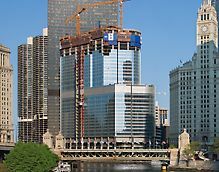 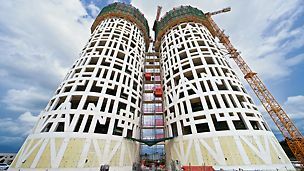 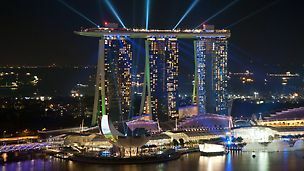 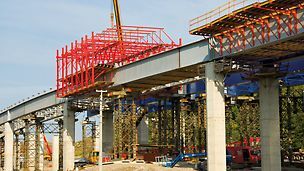 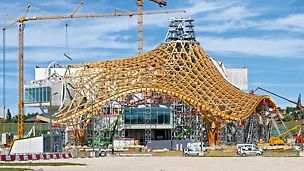 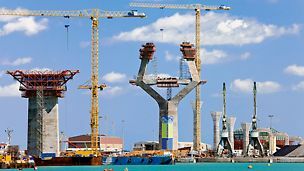 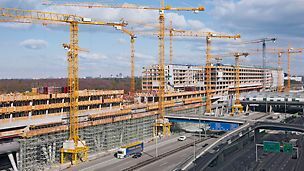 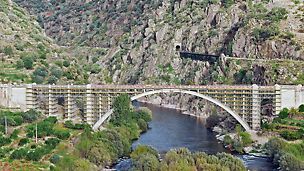 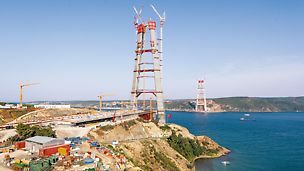 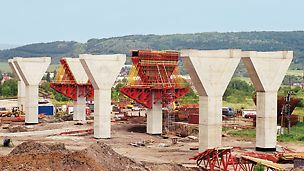 V-shaped architectural piers with 60 degree inclination were constructed accurately. 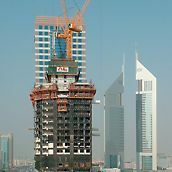 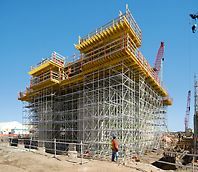 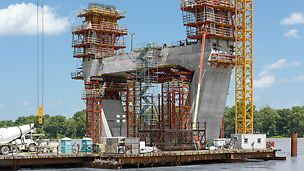 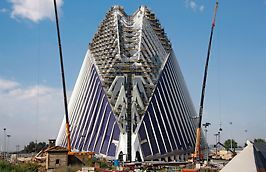 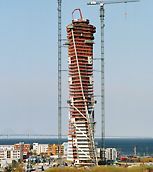 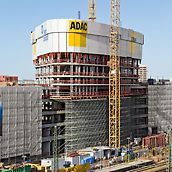 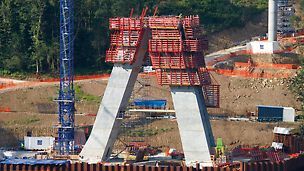 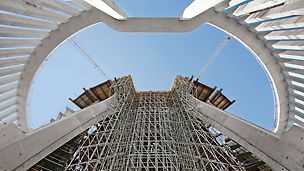 Successfully designed and supplied the self climbing form for the windshield for the stack to Bechtel Direct. 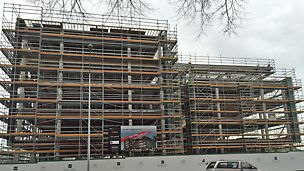 A 12 level Apartment complex located in Auckland. 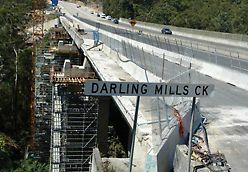 1.5 billion roading project in the Wellington region. 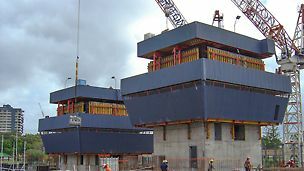 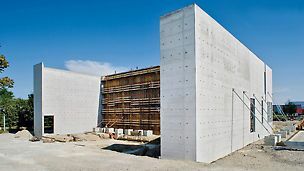 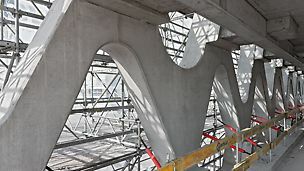 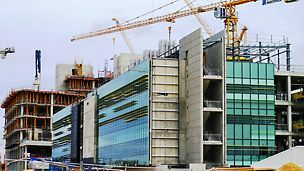 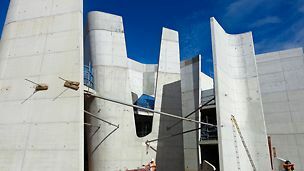 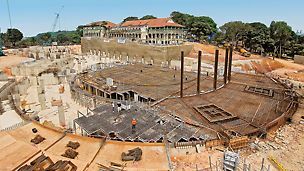 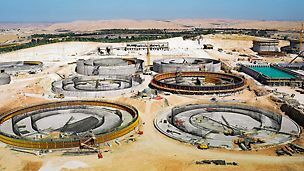 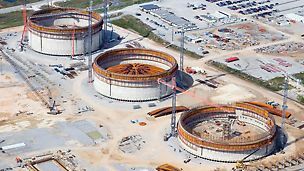 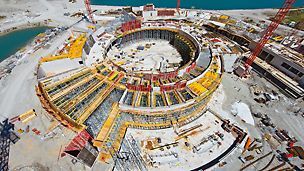 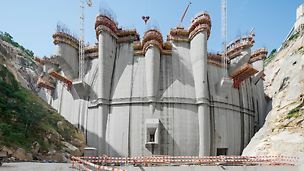 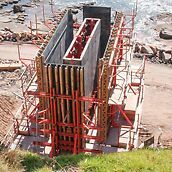 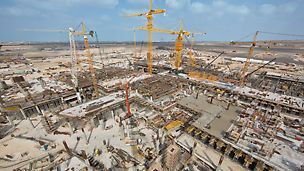 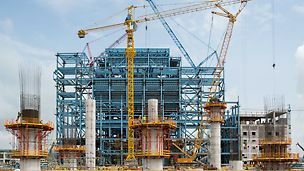 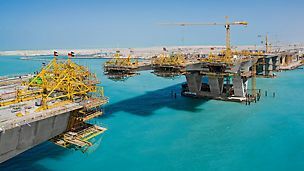 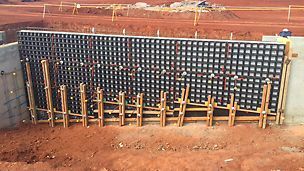 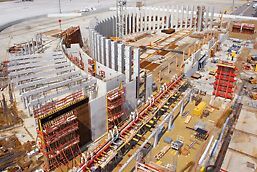 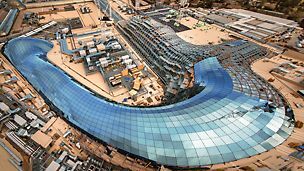 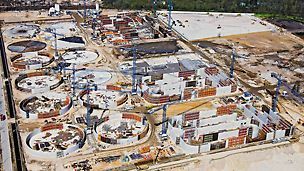 PERI provided formwork solution for the largest desalination plant in Australia. 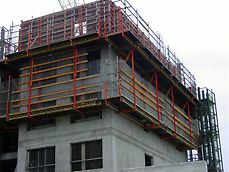 Successful construction of this 5-storey commercial building at Auckland viaduct region.